The management of the University of Port Harcourt (UNIPORT) invites suitably qualified candidates to its basic studies programme admission for the 2017/2018 academic session. Programme Area of Study and Admission Requirements. How to Apply for UNIPORT Basic Studies Programme Admission. APPLICATION: Online application will commence from Monday, July 24, 2017; while the closing date for application is 12 midnight on Friday, October 20, 2017. 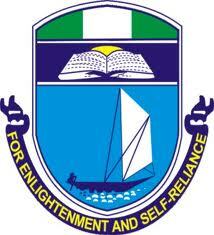 UNIPORT Basic Studies Programme Admission Screening Exercise. The Screening Test will be Computer-Based and shall be conducted on Tuesday, October 24, 2017. 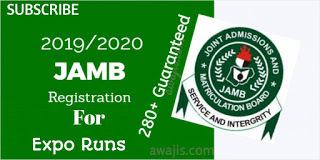 REGISTRATION: Registration of successful candidates will be announced in due course. AT THE END OF THE PROGRAMME. 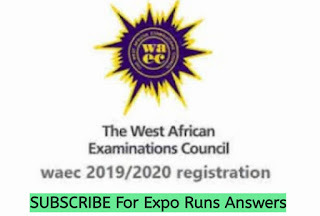 SUCCESSFUL CANDIDATES REQUIRE THE NATIONAL MINIMUM SCORE IN THE 2018 UNIFIED TERTIARY MATRICULATION EXAMINATION (UTME) AND MUST HAVE CHOSEN UNIPORT TO TRANSIT TO YEAR 1. CONTACT:For further information, contact the School of Basic Studies; Email: basicstudies@uniport.edu.ng. For technical support contact: basicsupport@uniport.edu.ng.